All you need to do is fill in the form below with your proof of purchase (before 14 January) and we will send you your code to use on our website. Under the form is a list of all the dealers across Europe who are participating in this Summer promo. https://www.prsguitarseurope.com/wp-content/uploads/2014/06/New-A5-Flyer-2018.jpg 1748 2480 Kieran Morgan http://www.prsguitarseurope.com/wp-content/uploads/2014/06/340-300x137.jpg Kieran Morgan2018-07-06 14:35:522018-12-11 09:58:25PRS Guitars Europe announce SE Acoustic Winter Promotion! 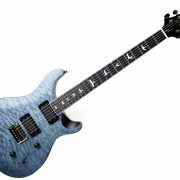 PRS Europe announce LTD Edition SE Mark Holcomb in Whale Blue Satin! Following on from the success of this year’s Satin Stealth Quilt Ltd Edition – we are proud to announce a Ltd Edition Run of the Mark Holcomb Satin Quilt in Whale Blue featuring a beautiful hand rubbed finish. Inspiration for this model came from his original USA Ltd Ed Custom 24 from 2015 which, was a huge success. 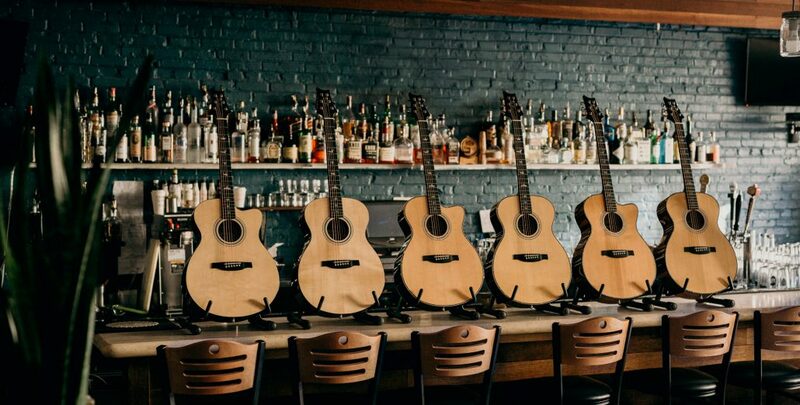 Mark’s Signature SE is already one of the best-selling guitars in the SE line, Periphery and Mark Holcomb fans everywhere will be excited by this amazing guitar players latest PRS Signature Model. The SE Mark Holcomb Whale Blue Satin Quilt LTD is available across Europe now. 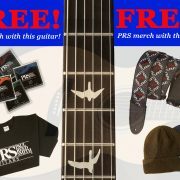 Contact your local PRS Dealer for more information! 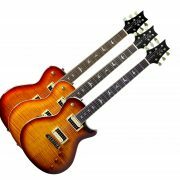 https://www.prsguitarseurope.com/wp-content/uploads/2018/07/SEMHSAWB-web-pic.jpg 3408 5115 Kieran Morgan http://www.prsguitarseurope.com/wp-content/uploads/2014/06/340-300x137.jpg Kieran Morgan2018-07-04 11:40:382018-07-04 11:40:38PRS Europe announce LTD Edition SE Mark Holcomb in Whale Blue Satin!